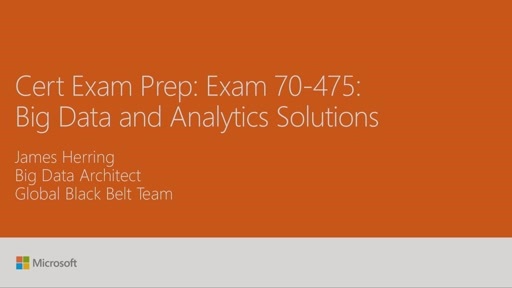 This Certification Exam Prep session is designed for people experienced with Programming with C# who are interested in taking the 70-483 exam. 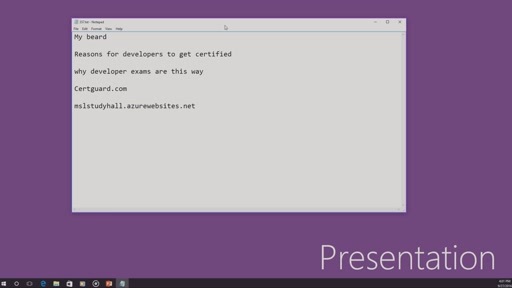 Attendees of this session can expect to review the topics covered in this exam in a fast-paced format, as well as receive some valuable test taking techniques. Attendees leave with an understanding of how Microsoft certification works, what are the key topics covered in the exams, and an exhaustive look at resources for finalizing getting ready for the exam. 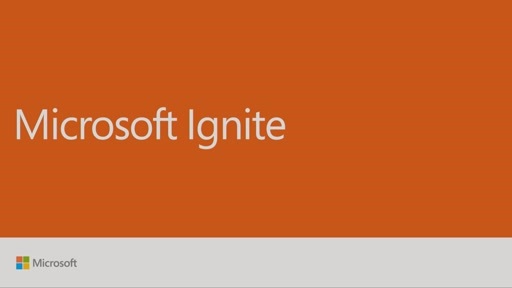 The session is led by a Microsoft Certified Trainer (MCT), experienced in delivering sessions on these topics. It is bad that wrong answers are shown in a video that is supposed to somehow prepare for the test.